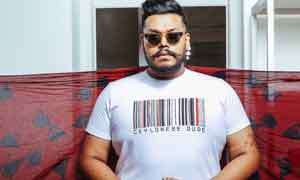 One of Sri Lanka’s brightest fashion prospect Amesh Wijesekera is the talk of Berlin because his AW19 ‘Dream me’ collection injected an explosion of colour into a dreary January Berlin emerging from the clutches of a bleak winter. Creamy pale golds, crimson, tangerine, ochre, rust and burnished bronzes lent an air of vibrancy to the runway, transporting the audience to an exotic and vibrant destination. A world away from Berlin. Colour, texture and more colour in rich textiles were used, clashing different elements to make bold statements. This collection hadAmeshwritten all over it as it was something fresh while conveying nuances of rawness. 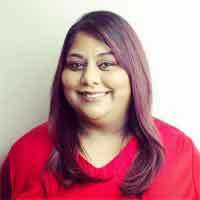 Born in London and educated in Colombo, Amesh is a graduate of the AOD, one of Sri Lanka’s finest design schools which has a knack of creating some fine young designers. 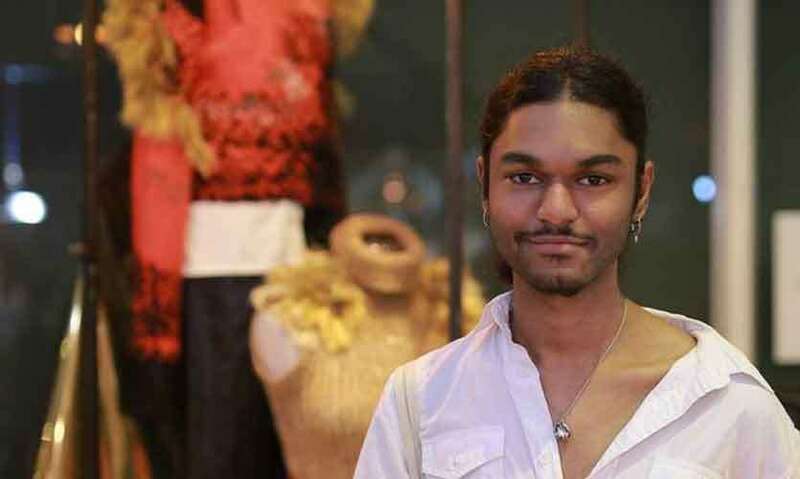 He rose to prominence when his graduate collection which he showcased at Mercedes Benz Fashion Runway in Sri Lanka won him an award which paved the way for him to show at Graduate Fashion Week London International Catwalk competition in 2016 prior to taking part in the Fashion Scout at LFW in 2017. He has also completed apprenticeships with Edeline Lee and Zandra Rhodes who is also known for her love and use of vibrant colours. Witha wisdom that belies his young age, Amesh’s design philosophy is the combine the physical and emotional elements of clothes. For him the process of creating is of great importance. This he considers to be the most exciting part of his designs. 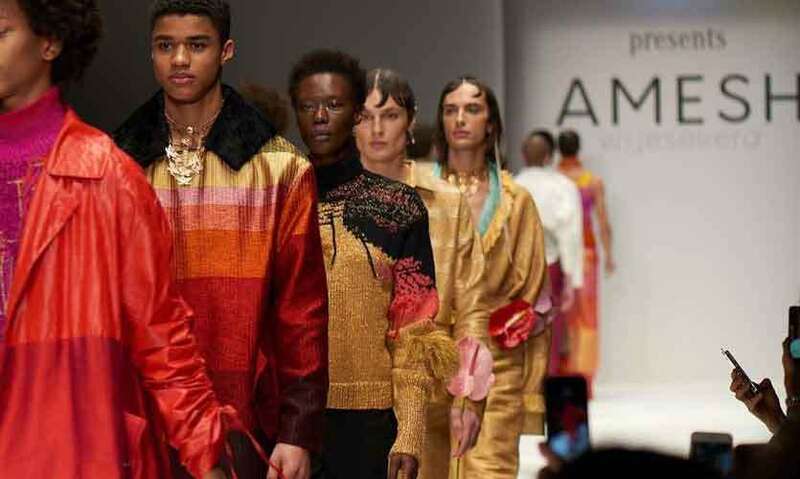 The launch of Amesh’s AW19 collection saw him present a “trans seasonal’ collection of clothing that can be styled in any way. It represents the aesthetic of his label which is a juxtaposition of the world and the energies around him. 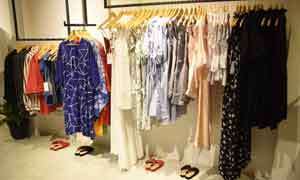 The collections contains a mix of statement and accessible pieces which has something for everyone. They are bold pieces in simple silhouettes and the creative use of colour makes it a visually arresting collection in addition to having many practical pieces which can be worn in any part of the world.